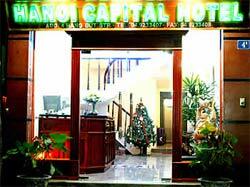 Conveniently situated in the heart of Hanoi?s Old Quarter within close proximity to Hoan Kiem Lake, Ho Chi Minh Mausoleum, Ho Chi Minh Museum, the Temple of Literature, Dong Xuan Market and many other tourist attractions. It is very convenient for guests with shopping and banking facilities as well as eating and entertainment options all are nearby. 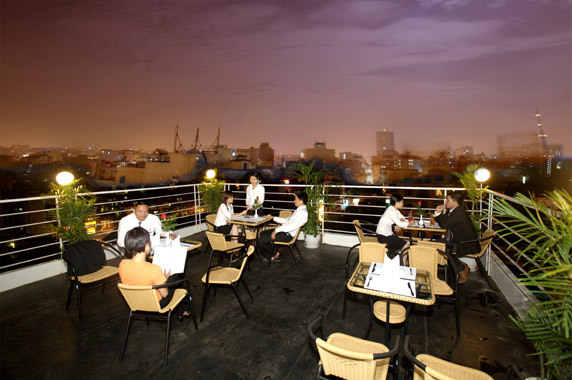 Modern amenities and friendly staffA three-star hotel with full modern amenities, high standard rooms and friendly staff. 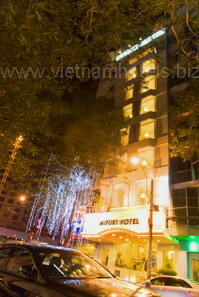 Famous for modern amenitiesThe Mifuki hotel is famous for modern amenities, well-trained and friendly staff. 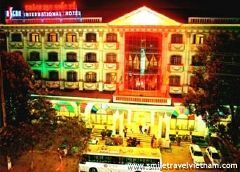 Luxurious facilities, attentive servicesThe hotel is famous for the spacious and comfortable rooms with attentive services and luxurious facilities. 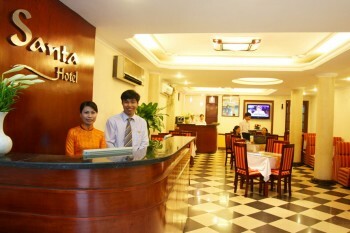 Warm hospitality, experienced and courteous staffThe hotel is well-known for the warm hospitality, experienced and courteous staff. 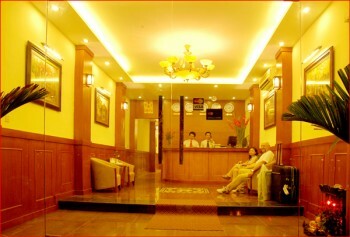 Warm atmosphere and personalized servicesThe hotel is famous for personalized services and facilities, charming and cozy atmosphere.